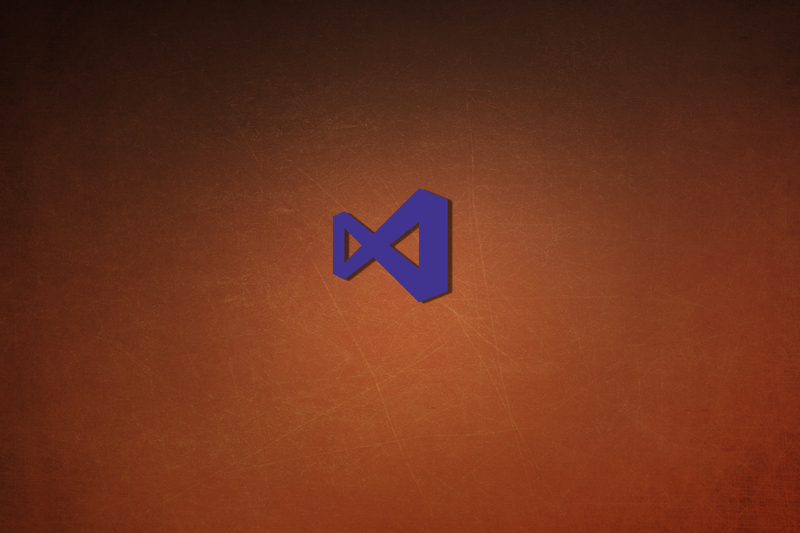 Here’s Visual Studio Wallpaper 1 for you. Show your love of the best IDE on the planet. I plan on trying to make one a week for a year. Thanks to my wife for helping me learn Photoshop!